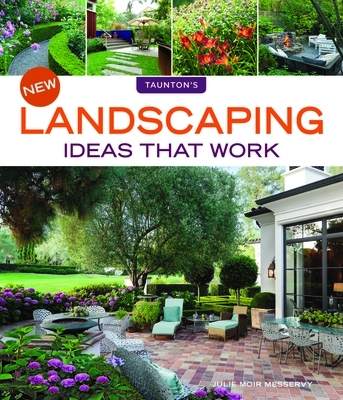 Homeowners looking to revitalize their yards will absolutely love the more than 350 innovative design suggestions presented in New Landscaping Ideas that Work. In it, practical design advice is paired with the author's 30+ years of expertise to create a complete do-it-yourself guide and primer for homeowners looking to transform all aspects of their yard into inviting outdoor spaces. Practical design advice as well as over 350 innovative ideas combine to give homeowners the only sourcebook they'll need to make smart design, buying, and installation decisions.